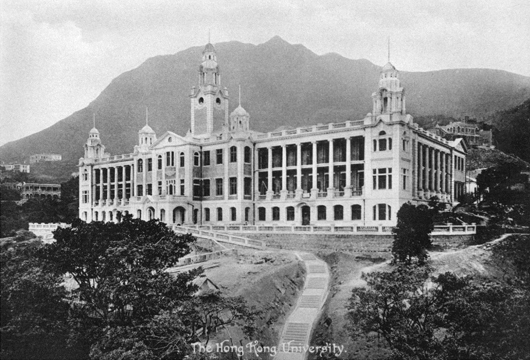 Over the past century HKU has evolved from a minor institution in a far-out colonial outpost to the top university in Asia, located in the heart of the continent's financial capital. Since it was founded, the University has sought to transcend cultural and linguistic boundaries. Its motto has two parts, one Chinese and one Latin, reflecting its scholarly blend of East and West.“Sapientia et virtus”translates as wisdom and virtue, while“mingde gewu”means to manifest virtue and to investigative things. HKU offers more than 120 taught postgraduate programmes across 10 faculties. We aim to provide students with a broad-based education across different disciplines with a global perspective, in order to develop students’intellectual and personal strengths. We expect the best out of our students, who are among the top achievers in their schools and often their countries. HKU consistently receives the highest number of awards of any University Grants Committee-funded institution (UGC) in Hong Kong. Students have the opportunity to conduct research internships in the laboratories of HKU professors, 125 of whom have been ranked among the world's top 1% of scientists by the Institute for Scientific Information. Further boosting its reputation as a leading university in Asia, The University of Hong Kong received a QS World University Ranking of 26th Best University in the World for 2018. Students also get the opportunity to go on full-year or short-term academic exchanges, with credit transfers, to more than 320 partnering institutions around the world. 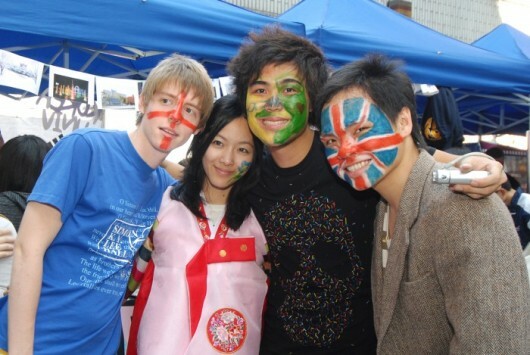 HKU prides itself on its international community of students and staff, providing a vibrant, colourful campus life for everyone. Some 102 countries are represented in the student body, with new ones added every year. Students can enjoy an international experience not just within the university but also through HKU's myriad of worldwide exchange programmes, summer schools and international internship opportunities. The university's graduates can be confident in their career prospects; they have enjoyed an employment rate of 99.7% for eight consecutive years. Strong alumni networks around the world keep HKU graduates in touch with the University. The overwhelming majority of graduates say they are satisfied or very satisfied with their jobs.